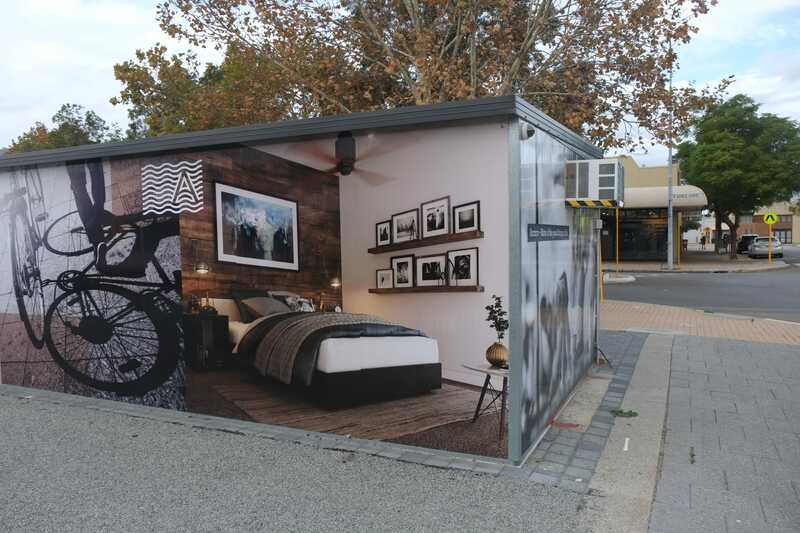 Gentrification – COMING SOON “The Fremantle lifestyle”. I am currently making a weekly pilgrimage to Fremantle to gather inspiration. Fremantle for me is rather romanticised, as a place from my youth, somewhere I don’t really want to see change. Although I never bothered to define it there is to me as such a thing as the Fremantle lifestyle. However, every time I visit I become more mindful of my own disposition distorting my perception of the place. 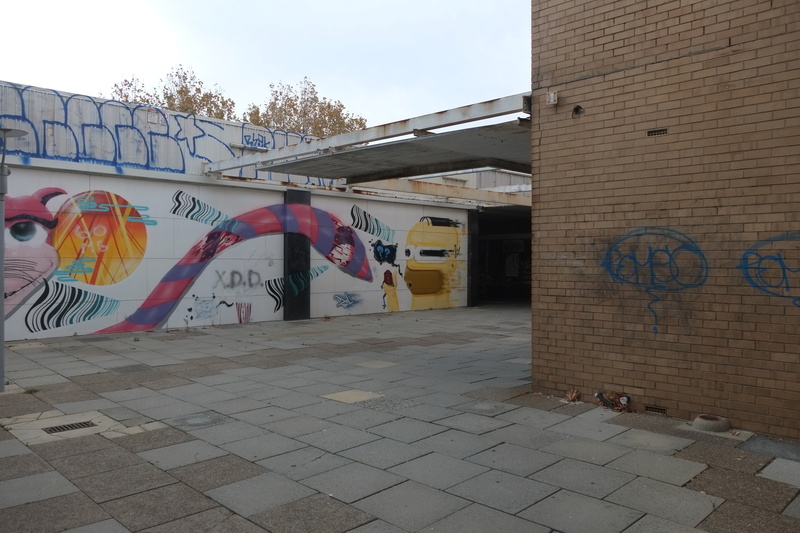 What I’m starting to see is a rich historical background that has become rather dilapidated and in need of redevelopment, an area with great latent potential. It is also an area with some critical social problems such as homelessness which I believe a redevelopment effort should try to in some way address. 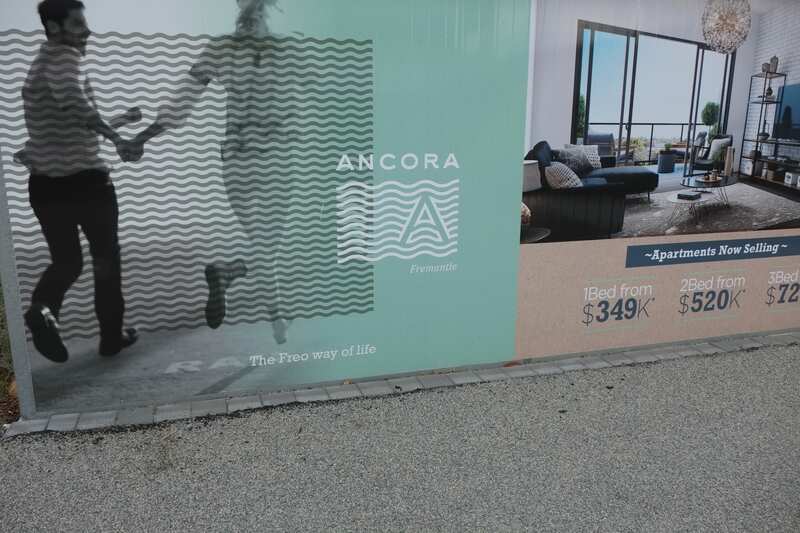 On my last trip I found two new apartment blocks both selling themselves as the “freo way of life”, for $359,000 for a 1 bedroom, $595,000 for a two bedroom and $699,000 for a 3 bedroom (the Ancora and Little Lane apartments). Scanning the marketing paraphernalia as to what exactly constitutes the “Fremantle way of life” apart from simple being in central Fremantle is pretty fruitless, as well as how these projects intend to give back to the community. Little lane and Ancora Apartments advertising. As this blog has developed I have tried to be considerate of both perspectives “from the penthouse as well as the side walk”. However, it seems to me that even the middle class is at risk with this recklessly profit driven mode of development. The Australian bauera of statistics (2016 census) finds that the average household income in Fremantle is $1,500 dollars per week. 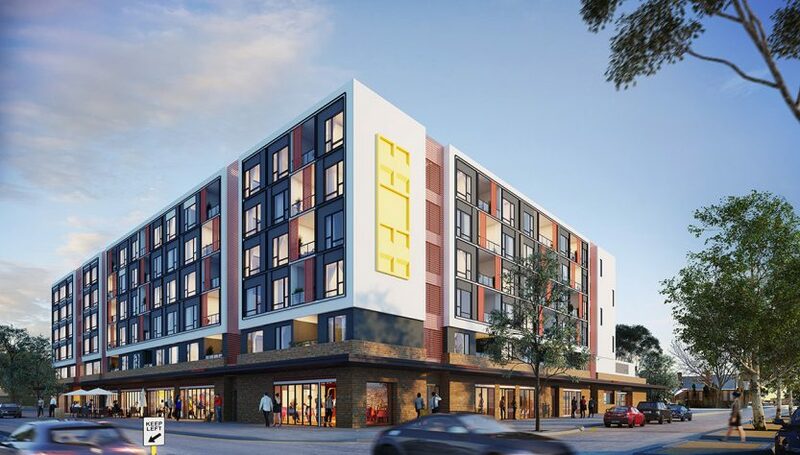 To me it is obvious that the average Australian would never be able to afford one of these apartments without taking on perilous amounts of debt. There are those such as New York Times Columnist, John Tierney who claim that the process of gentrification is an essential part of the development of a city. He goes as far as to claim that he himself is un-phased even when he is displaced, putting his faith in the mysterious inner working of the free market. I must say I don’t share his faith, and wonder how someone who is displaced wouldn’t be insulted. Or maybe people like Tierney have much more to lose or rather don’t have to desperately hold on to what little they have. There are examples of more intelligent or at least less profit driven modes of building popping up just outside Fremantle. 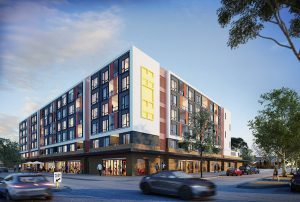 The Baugruppe (The German for building groups) innovation project, created through a collaboration between Lancorp and the University of Western Australia aims to cut out the developer as the middle man so that residents can create homes without the outrageous price tag. In effect it means groups of people coming together to become their own developers, creating diverse and sustainable multi-unit housing designed for their long-term needs. Perhaps I’m being naïve but this common sense approach to affordable housing appeals to me greatly and I wish it could be layered on top of what exists today in central Fremantle. 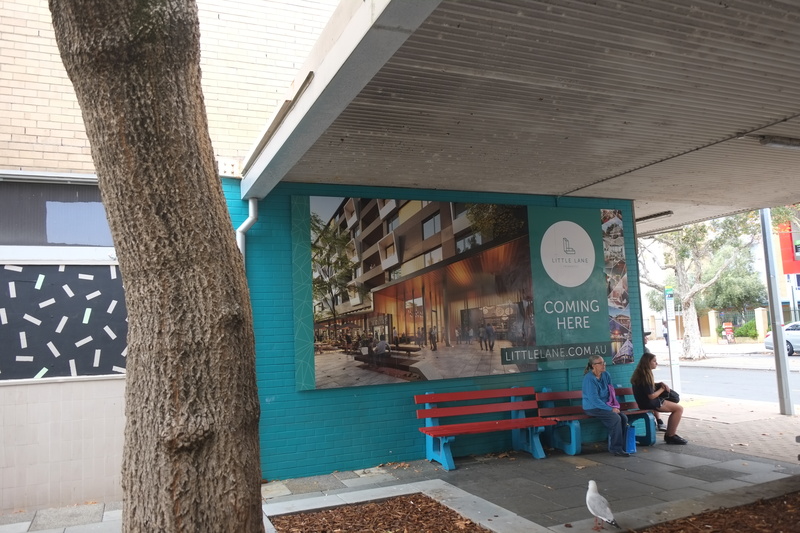 Perhaps even more naively I feel that the ingenuity and creativity that went into creating schemes such as Baugruppe represents more truthfully the “Fremantle Life Style”. Vice News, 2017, What Happens When Neighborhoods Gentrify?, Standard YouTube License.